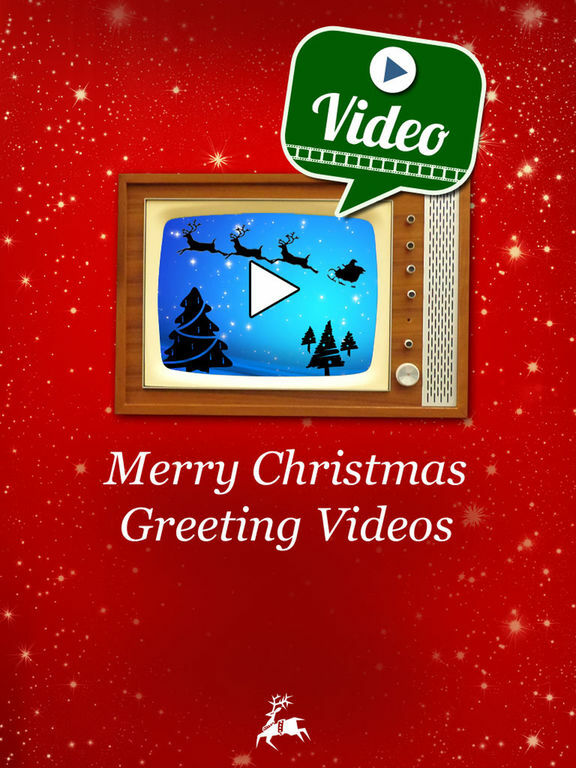 - by sending a MERRY CHRISTMAS video message! 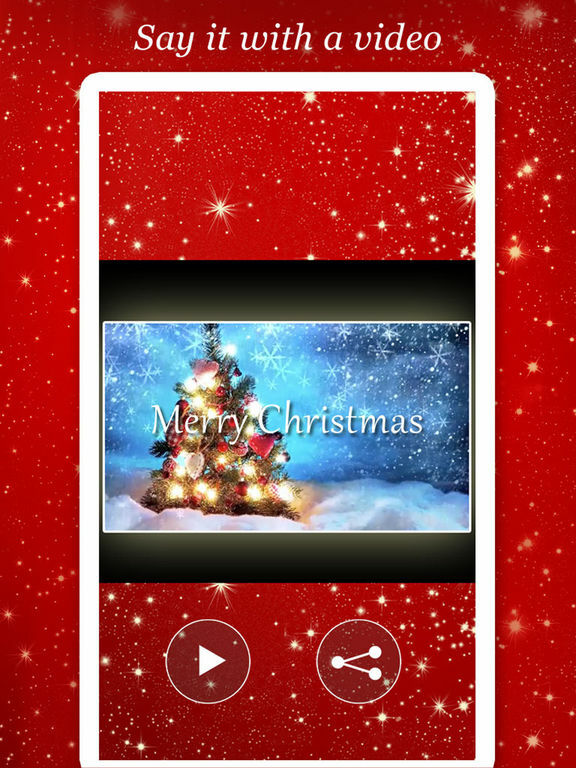 You can be sure, that this app is the perfect way to make your family and friends feel special. 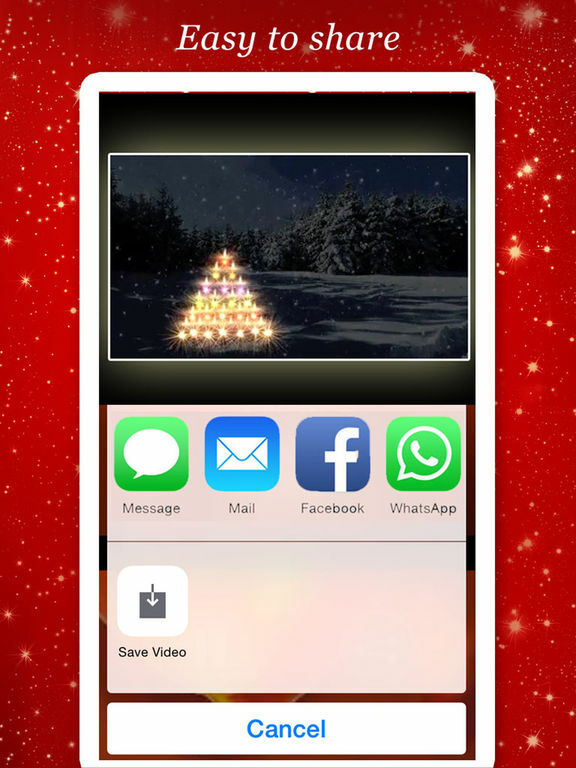 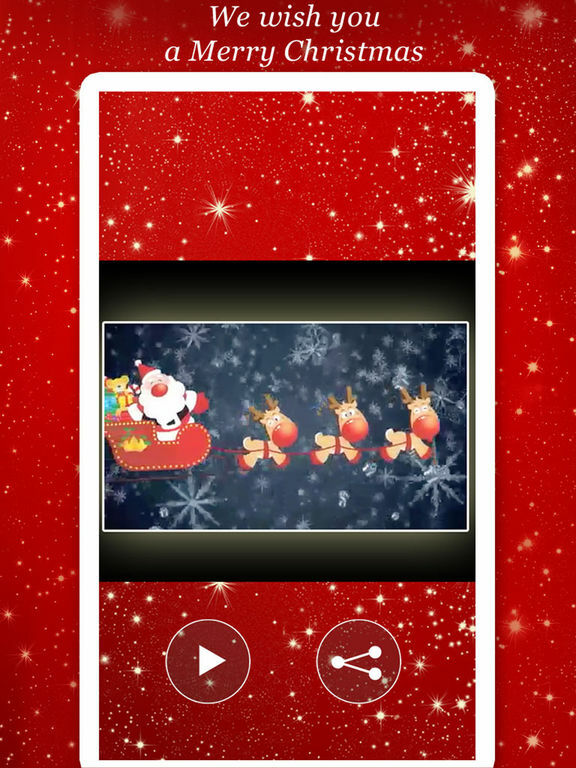 The app offers you many MERRY CHRISTMAS video messages!